 [SBS Star] NANA Steps Down from the Female Lead of Park Hae Jin's New Drama? 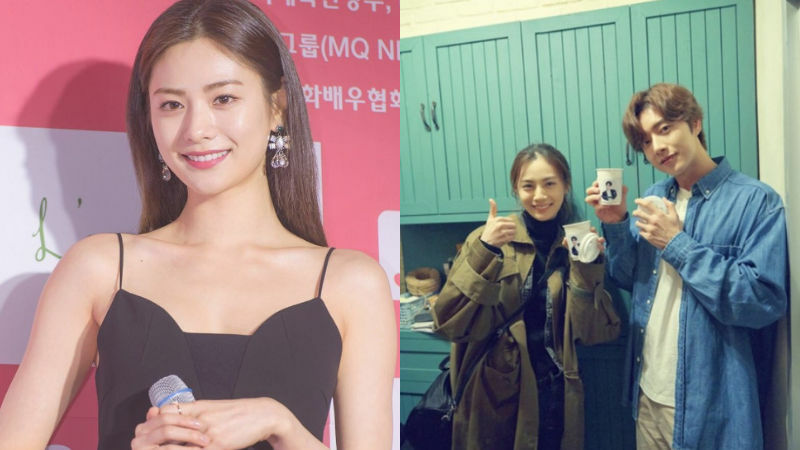 Singer/actress NANA displayed her intent to step down her new drama 'Four Men'. On August 23, NANA's management agency PLEDIS Entertainment revealed that NANA has already sent document for her contract disengagement to production company Victory Contents, and she will be leaving the cast through legal procedures. However, the 'Four Men' producers strongly refuted the agency's announcement. The drama production company stated, "We've paid the fees 100% and have been continuously discussed with NANA's agency. They gave a positive respond to re-starting filming on August 27." The production company also claimed that NANA and her agency do not have the right to terminate her contract as its expiry date is the last airing of the drama. They insist that NANA should appear at the script read-through on August 25 and start filming on August 27 to do her duty as the female lead. Back in July, the production of 'Four Men' already had been put on hold due to production troubles and is scheduled to resume on August 27 with a different director.